Celebrity chef Dharshan Munidasa will visit Abu Dhabi for a three-day pop-up at Shangri-La Hotel, Qaryat Al Beri, Abu Dhabi from April 25-27. 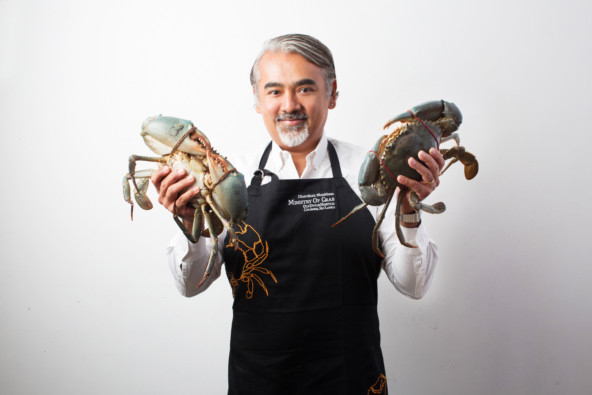 The pop-up will feature four signature dishes from the famed Sri Lankan restaurant dedicated to serving export-quality lagoon crabs, and which has been named as one of the top 50 in Asia. The celebrated chef and restaurateur has partnered with Sri Lankan cricketing legends Mahela Jayawardane and Kumar Sangakkara to bring the concept to life in Sri Lanka, and is now bringing it to Dubai. Call 02-5098888. A showcase of Sunita Shekhawat (Jaipur) Jewellery and Manzar Couture at The Address Montgomerie Hotel, 10am-7pm, free entry. Special meal for gents at Dh145 including three house beverages, every Monday, from 7pm to midnight, at The Tap House, Club Vista Mare, Palm Jumeirah. Pierre’s Bistro & Bar, designed by Michelin starred Chef Pierre Gagnaire has launched a paired cheese evening that runs every Monday. Dh100 per plate of cheese or Dh125 with a pairing beverage. At the promenade level, Dubai Festival City. Call 04-7011127. Ladies can relax by the poolside and enjoy three free beverages or one shisha, as the DJ sets the mood, at Siddharta Lounge By Buddha-Bar pop-up at Waldorf Astoria Ras Al Khaimah, every Monday, 8pm to midnight. Also, buy a day pass for Dh200 and get a credit of Dh200 to spend on food and beverage, offer available daily. 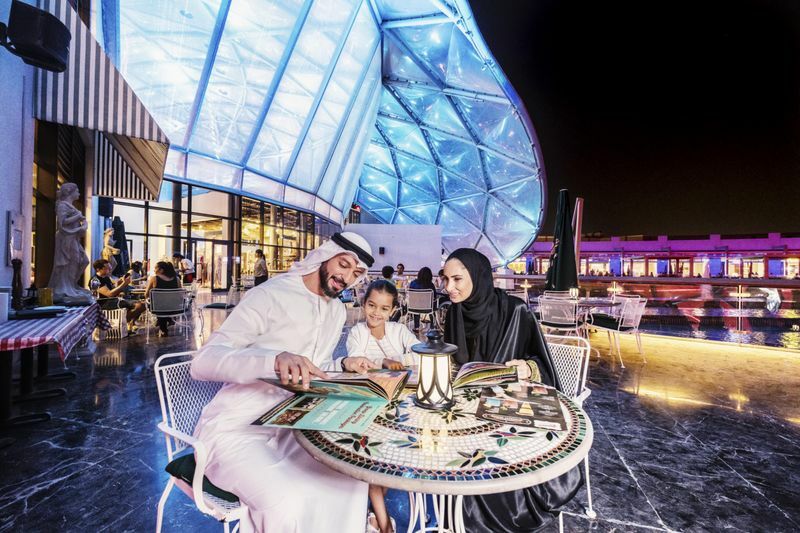 A pop-up dining destination treating foodies to a range of artisanal street food concepts served by homegrown Emirati business’s. 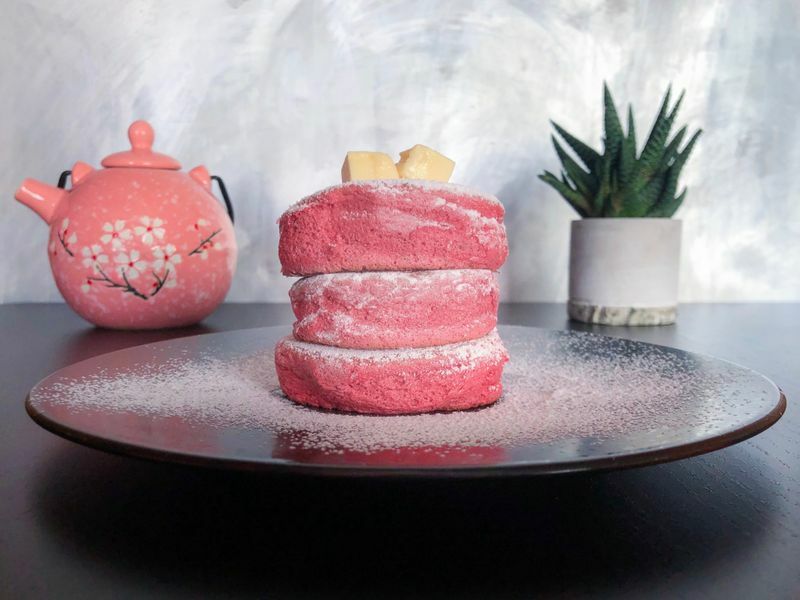 Try crunchy pink sushi rolls at Izumi Restaurant to an Emirati take on the sticky Hungarian monkey bread are some of the highlights. From 4-10pm on weekdays and 4-11pm on weekends, until Until March 30. Free entry.